Rolls and dies are critical parts of the forming process. They set the product size, shape, weight and thickness. They impart the manufacturer’s unique design and branding, and make a significant contribution to line efficiency. Baker Perkins has an unrivalled understanding of the interface between machine, die, and the product being made. Dies are supplied for rotary moulding and cutting machines of all the makes used in the pet foods industry. 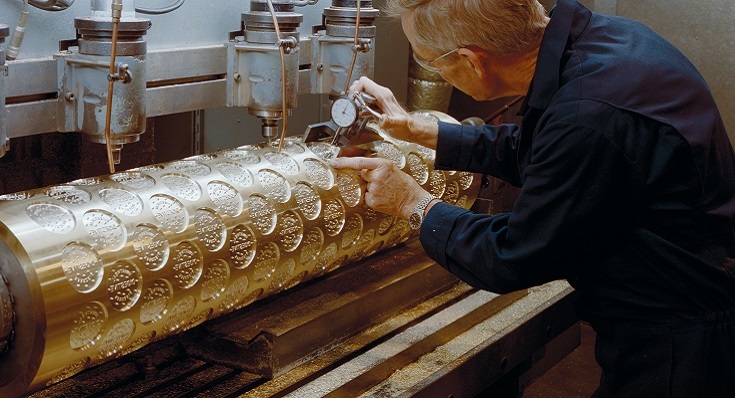 Dies are supplied with new equipment, and throughout its lifetime. 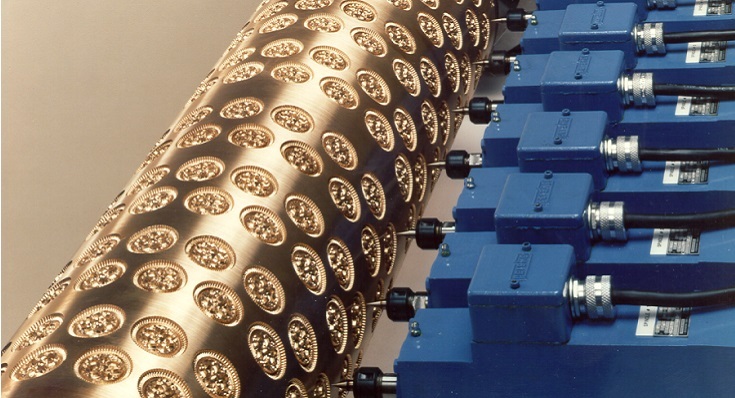 The in-depth knowledge of our process technologists coupled to the engineering expertise of our designers enables us to create rolls and dies to match customer requirements. They are available to suit all makes of forming machines and can be engraved with either a custom design or one chosen from our extensive catalogue. Lifetime Support means more than simply supplying a roll or die. 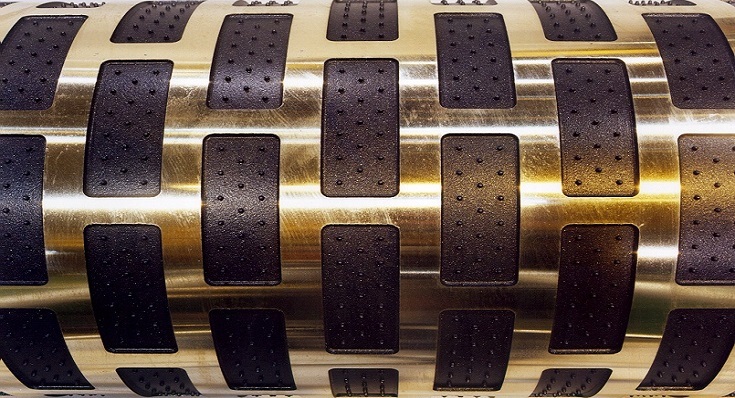 Hand samples and test sleeves can be produced for pre-production review or testing while Baker Perkins also undertakes repair, recoating and reconfiguration of worn, damaged or obsolete die rolls. A successful roll or die requires a good understanding of the customer’s requirements, while manufacturing using the latest design software and advanced machine tools keeps quality high and lead times to a minimum. Fast and accurate CADCAM design and engraving ensures a quick turn-around of orders. If you have a product idea that you would like to produce, give us a call. 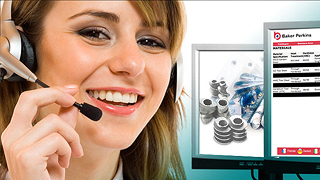 Our engineers will be happy to meet with you and demonstrate how it can be done.